How to make a One Page Navigation Menu in Onepage Joomla templates ? c) After that, I will use Firebug to find ‘ID’ in above content clock (4 content blocks above), just click to button ‘Firebug’ in browser bar and find element by hover to each section HTML, when you see hight light content fire Firebug, so it’s section content that you’re finding, in this case 4 block content has id is ‘sp-users-wrapper‘. a) Go to Admin > Menu > Menu Manager and start to create new menu item that you want target to 4 block contents (which having id is ‘sp-users-wrapper’ as I mentioned above). Go to details of menu item that you’re creating and click to button ‘Select’ in option called ‘Menu Item Type’. If you have any questions, please feel free to comment below or contact us via Contact Form. Thanks for your report! 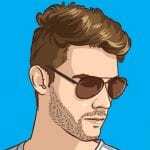 Could you please send me the screenshot about your problem via our contact form at https://ltheme.com/frequently-asked-questions/faqs-pre-sales/ ? I bought lt hotel onepage template and i see the menu, but there is no module showing the menu. How is shown that module there? I want to use this templete for 2 different languages and i don’t understand how is shown the menu right now withoung any module. Hi, we bought lt stable one page theme some weeks ago, I have added some others pages via articles and I want to make the main menu items point to an anchor located in homepage when you are in a page different to homepage, I try to add baseurl/#anchor but that not work, if I make a different menu and add a menu item that points to baseurl/#anchor this one works well but the same kind of url seems to not work in main menu, what can I do to make this work? tks. Please notice that Onepage version only support for single page with full information about your page. If you use it on other page in website, it won’t work. Is it possible to create a link/menue item within a section, which navigates to the beginning of another section with smooth scrolling? 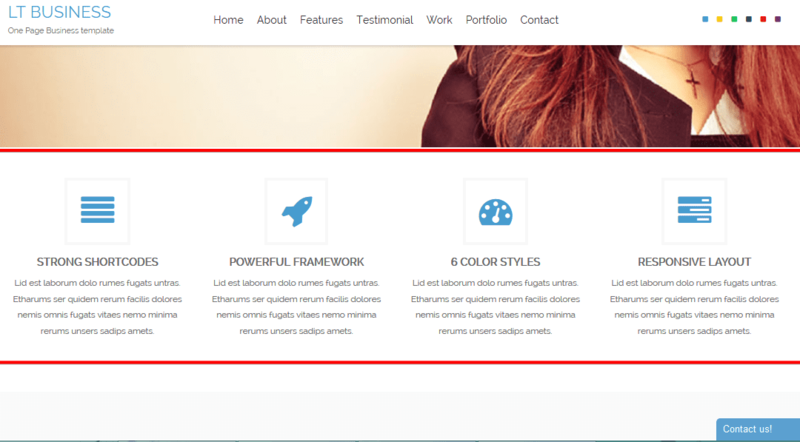 In demo template http://demo2.ltheme.com/joomla-one-page-templates/lt-strategy/ as you scroll up and down to change the active menu item (section A – menu item A, section B – item B) . I do not. What is the reason ? At demo, it’s latest version with this feature, please send your site address and admin login via email admin@ltheme.com , so we can help you do it. Hi, I get the menu working right, but what is the way to make the scrolling smoothing? You just use Onepage version, so you will have scroll smoothing effect. If you’re using Premium version, you can order Onepage version, then send us your site address and admin login, so we can help you in implementing onepage effects. Hi~ I need help on how to make a One Page Navigation Menu in One page Joomla templates. My HTML content looks a bit different. I’m not sure why. I’ve tried do same as your’s but it didn’t work. You can open ticket support, so our staffs can help. Thank you! You must use onepage license template to get scroll effect like onepage demo. 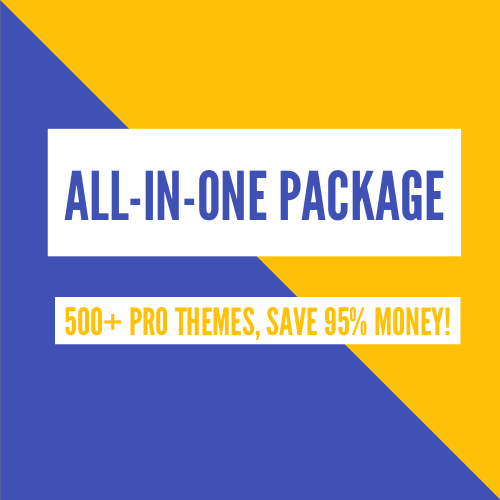 Did you purchase Onepage license?